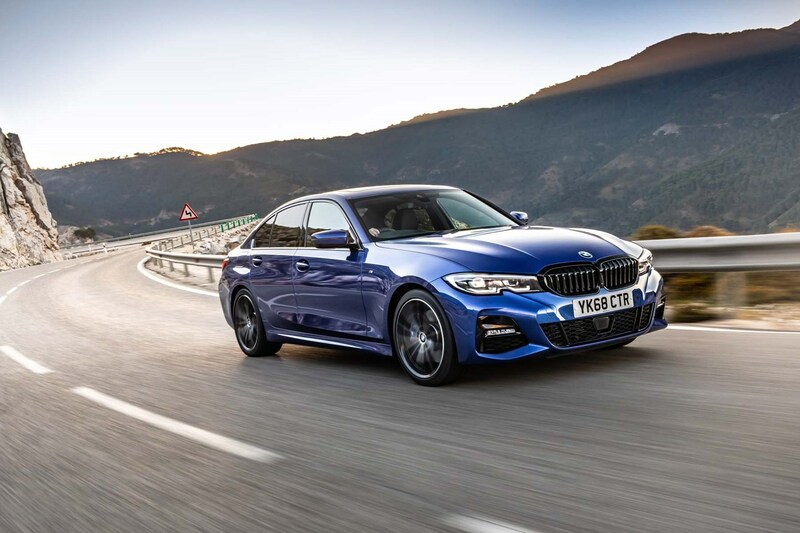 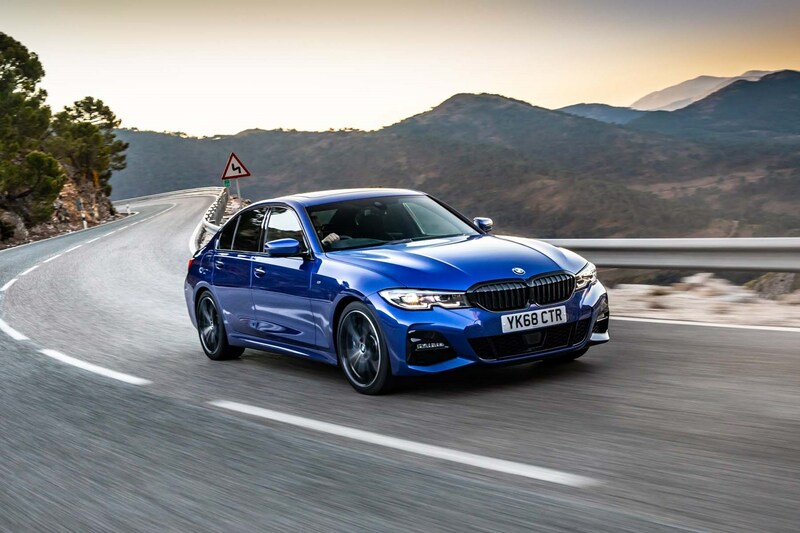 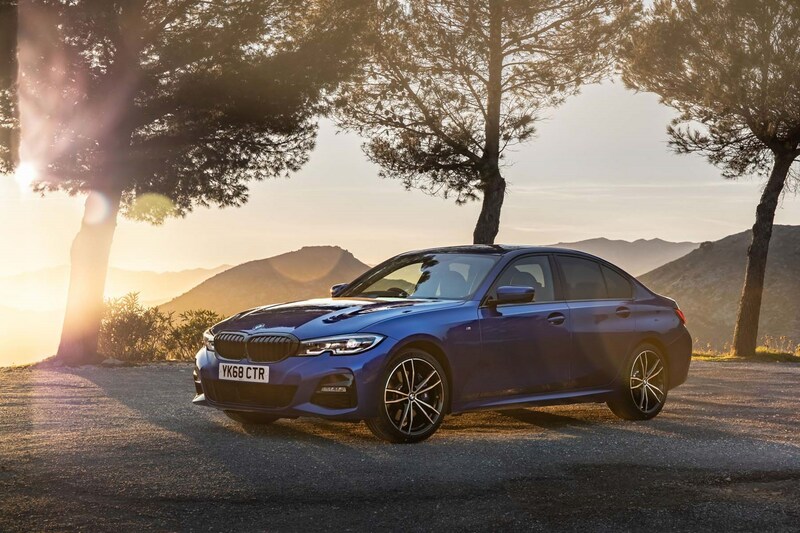 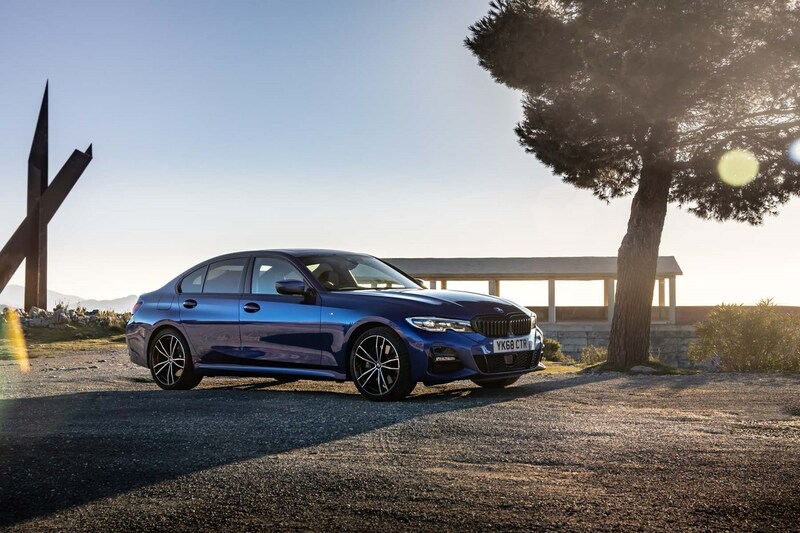 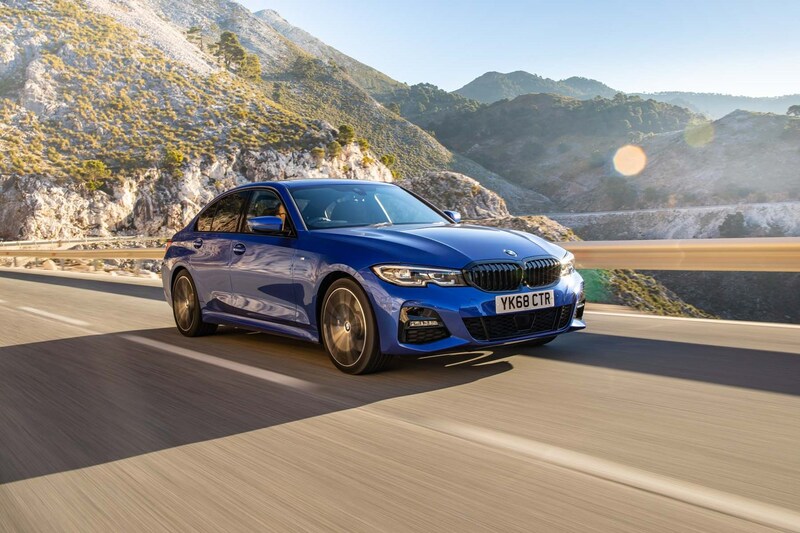 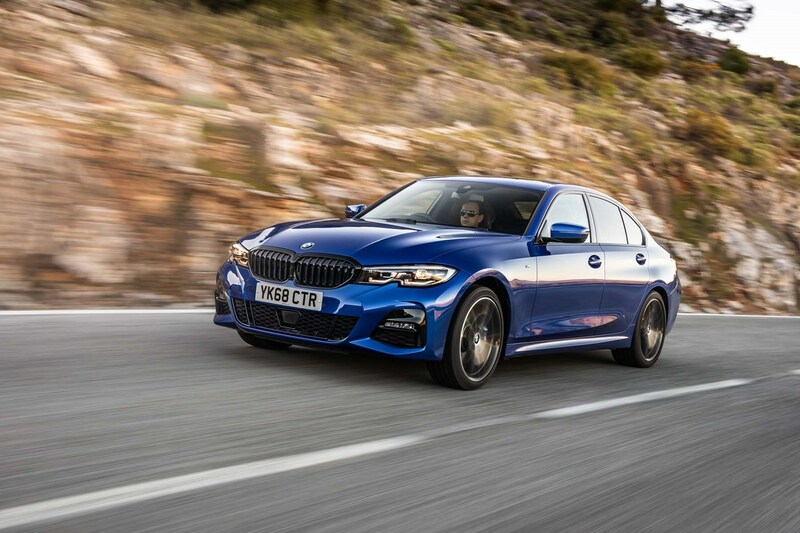 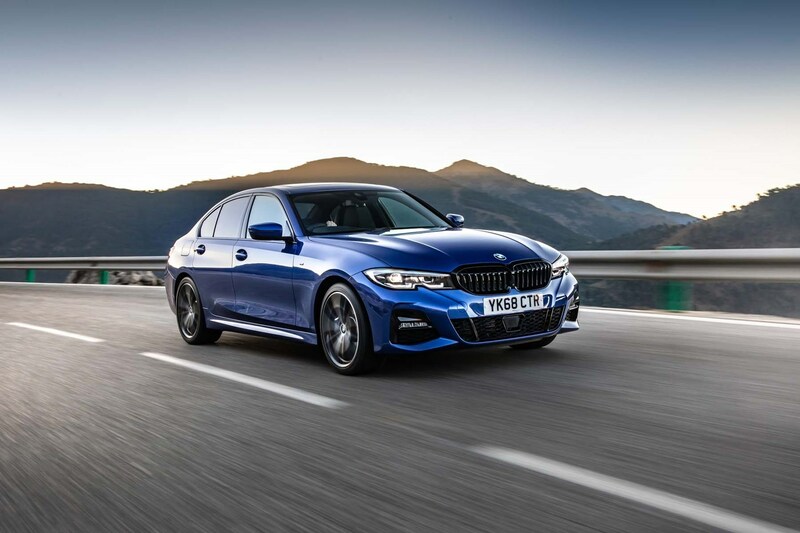 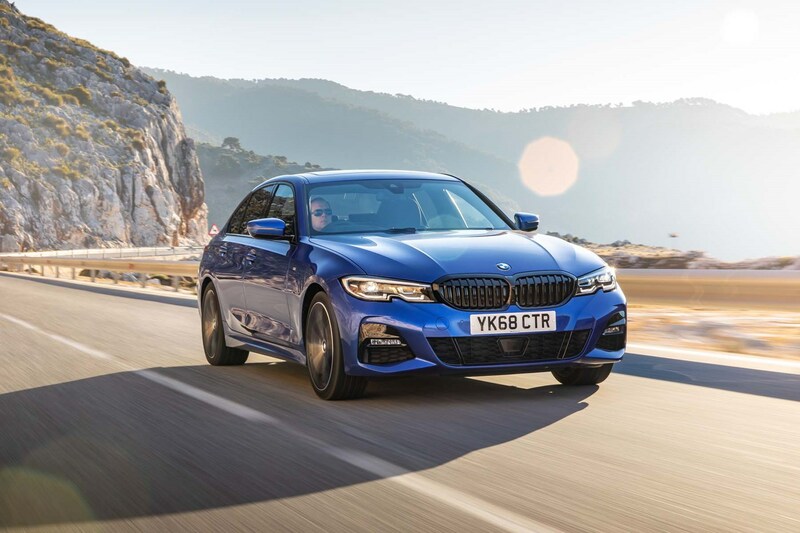 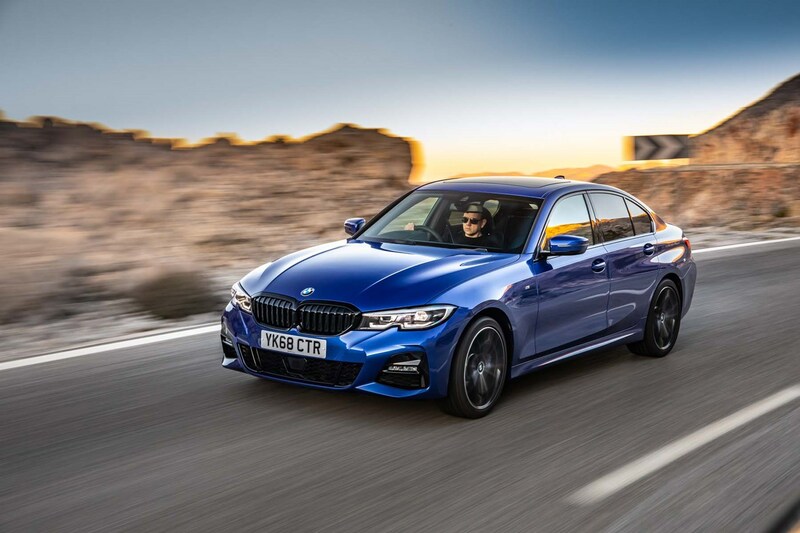 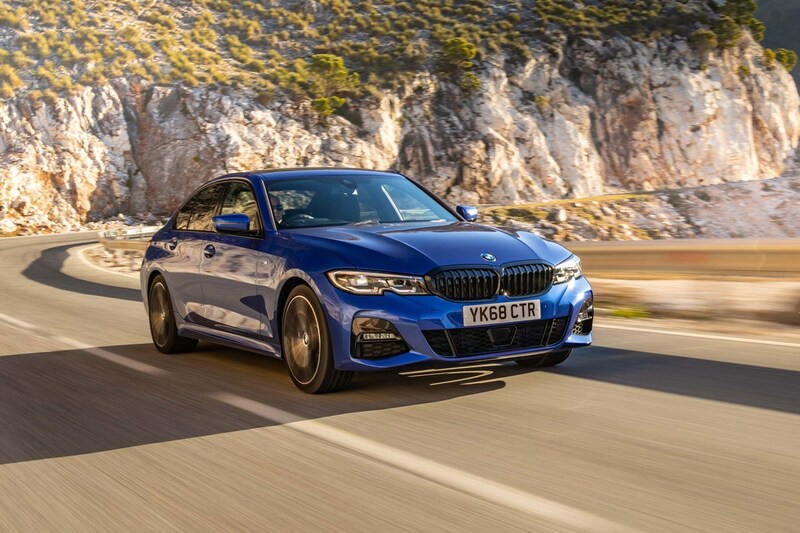 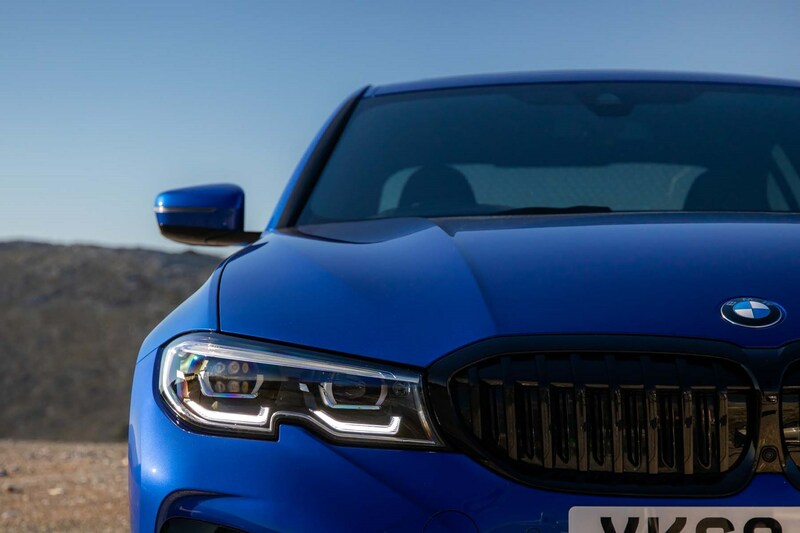 The 3 Series range is made up of familiar SE, Sport and M Sport trims, while the M340i xDrive and M3 models will be models in their own right. 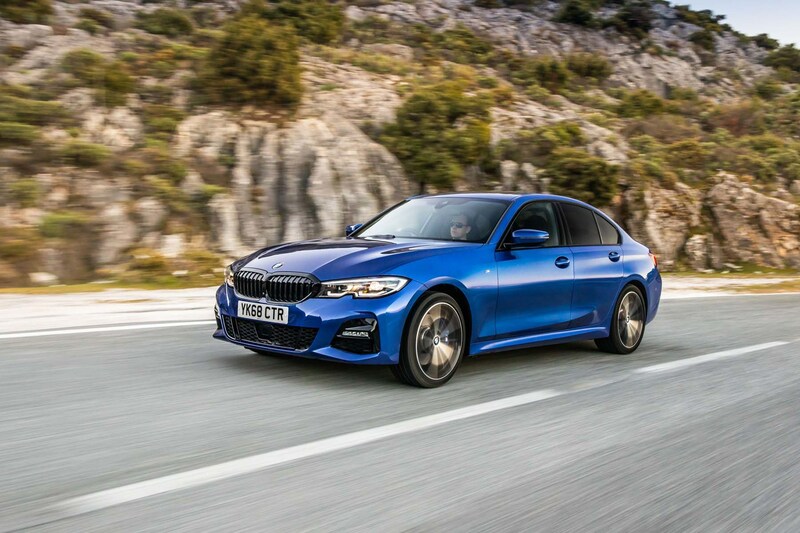 BMW has bundled a lot of options into packages for the 3 Series. 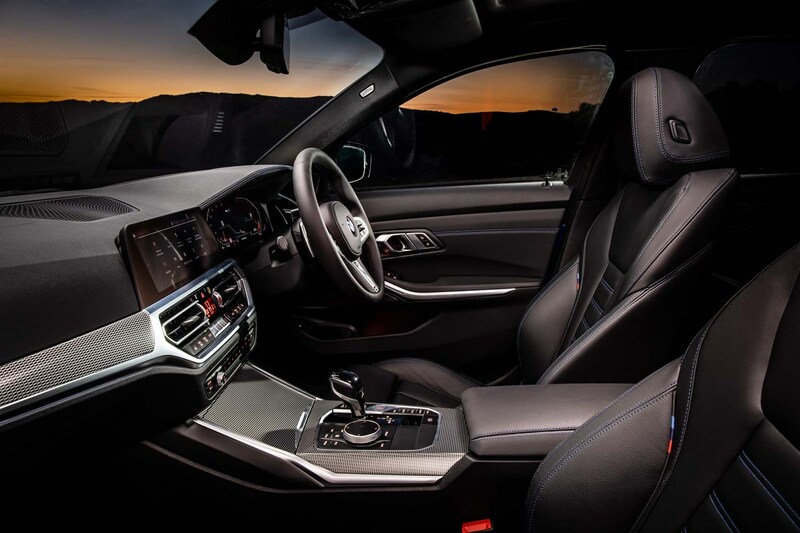 Other options that can be added individually include alternative dashboard trim. 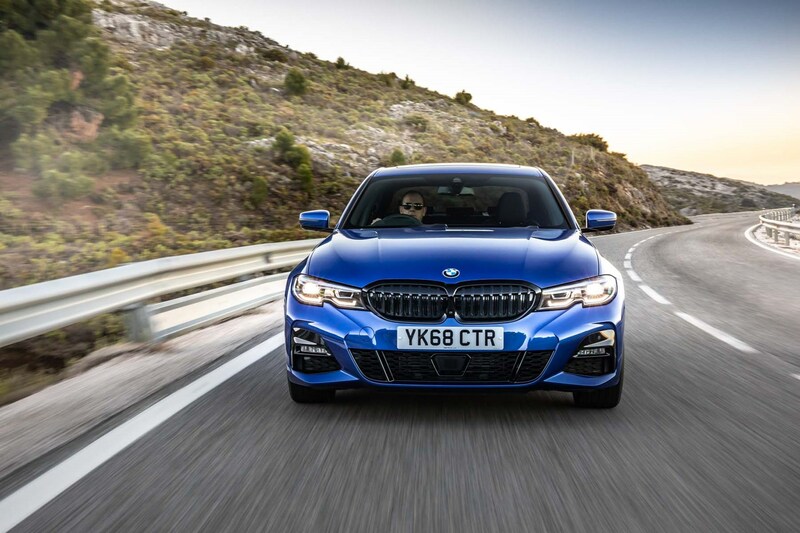 Various leather seat colours, automatic parking with 360-degree cameras, Harman Kardon stereo upgrades and infotainment upgrades for lower-spec cars. 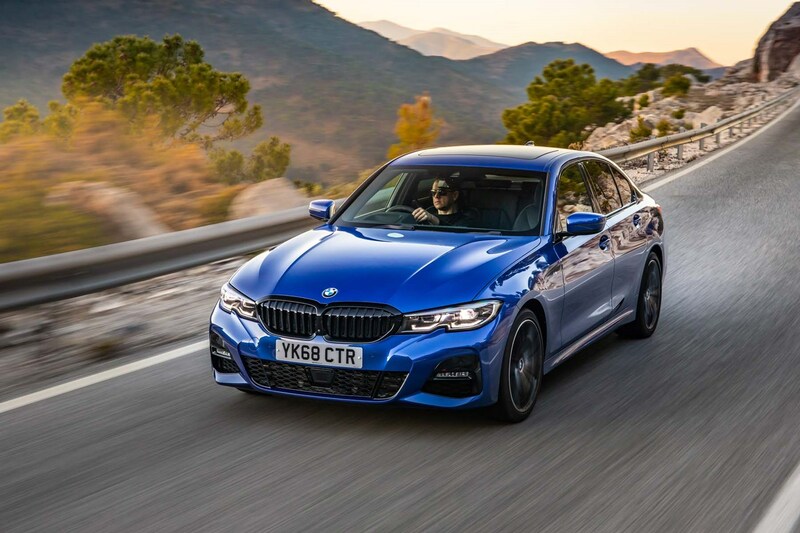 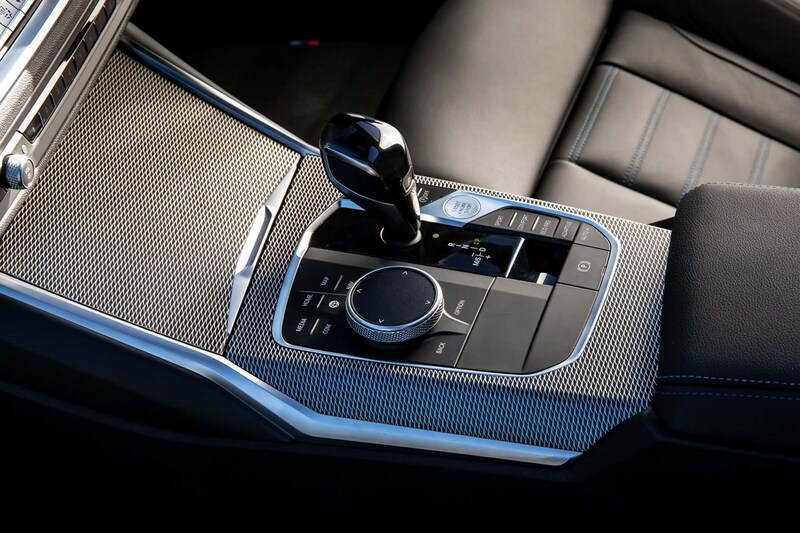 The basic equipment list includes equipment that is standard across all versions of the BMW 3-Series Saloon. 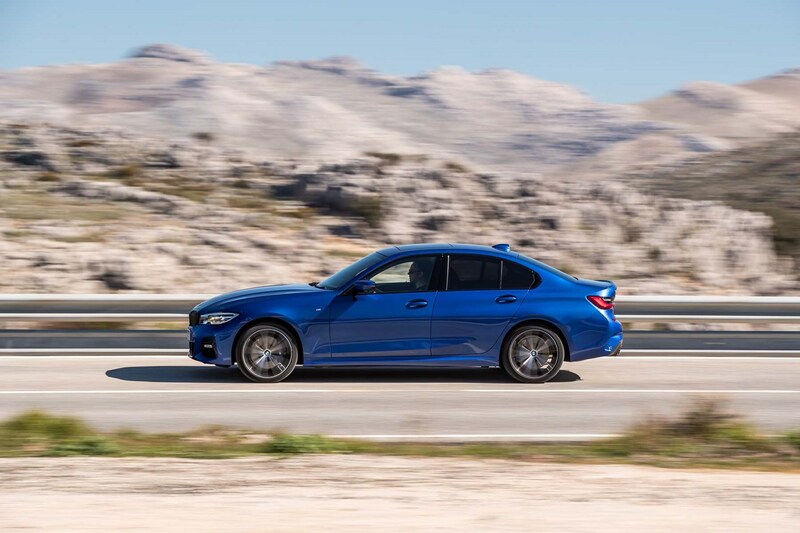 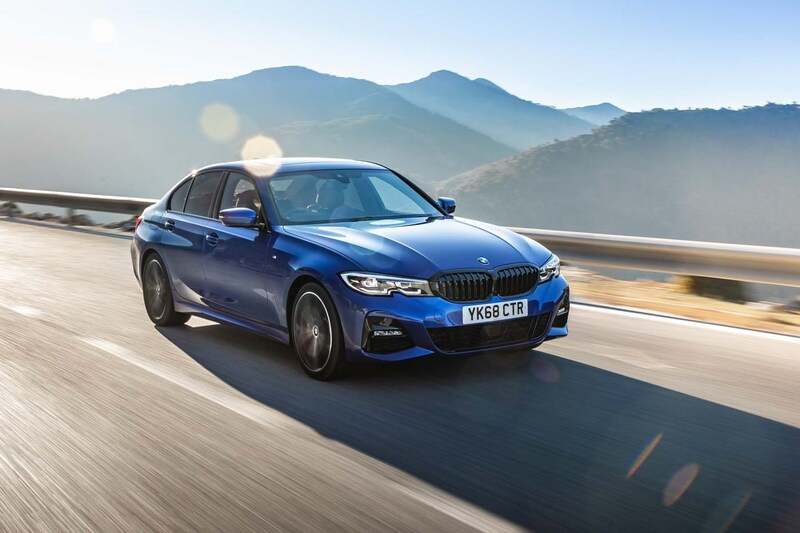 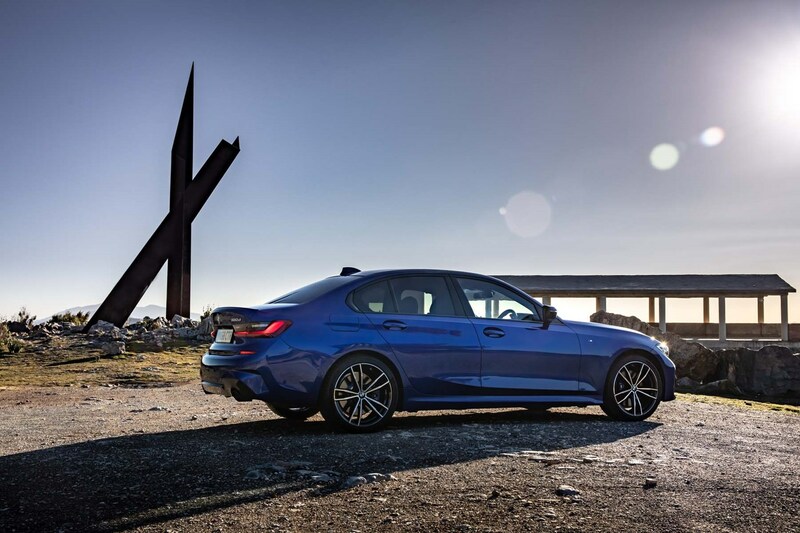 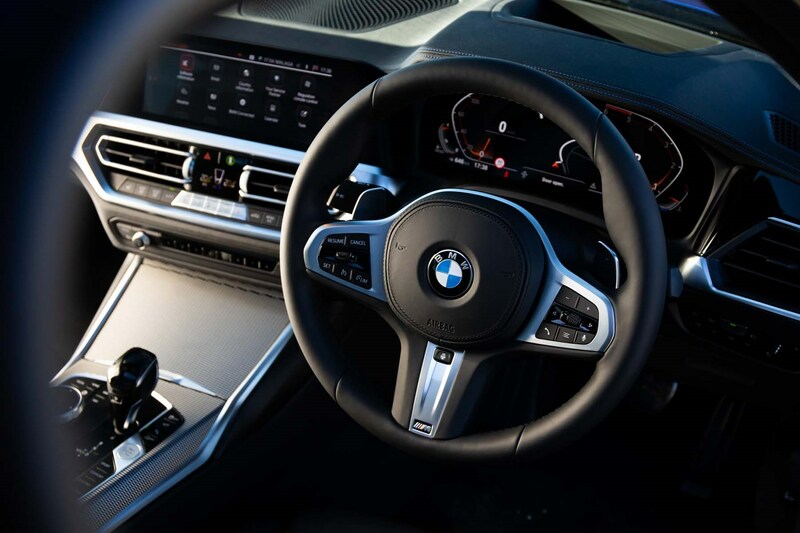 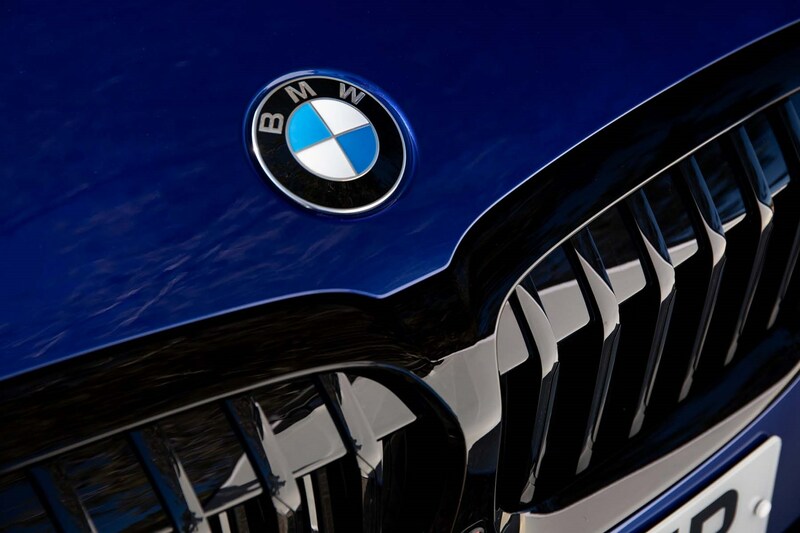 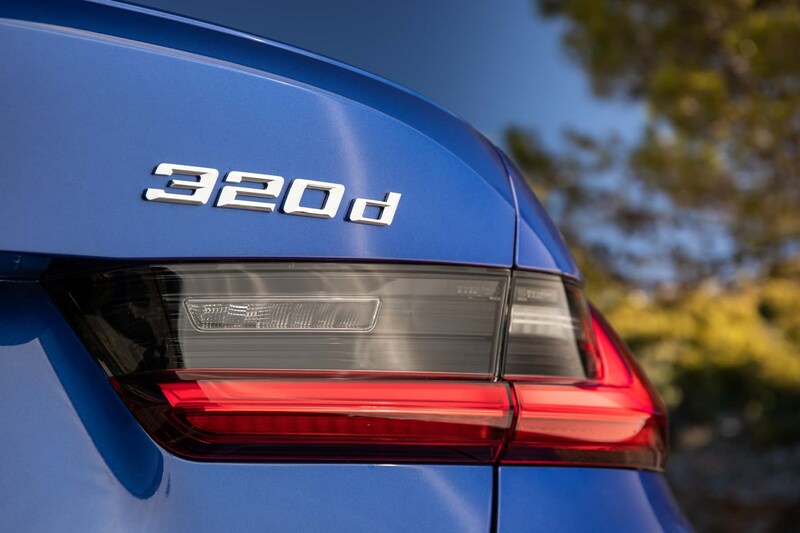 As standard, the 3 Series comes with Active Guard Plus which consists of front collision warning with brake intervention and pedestrian detection, lane-departure warning and speed limit assist, while airbags throughout boost the safety kit count. 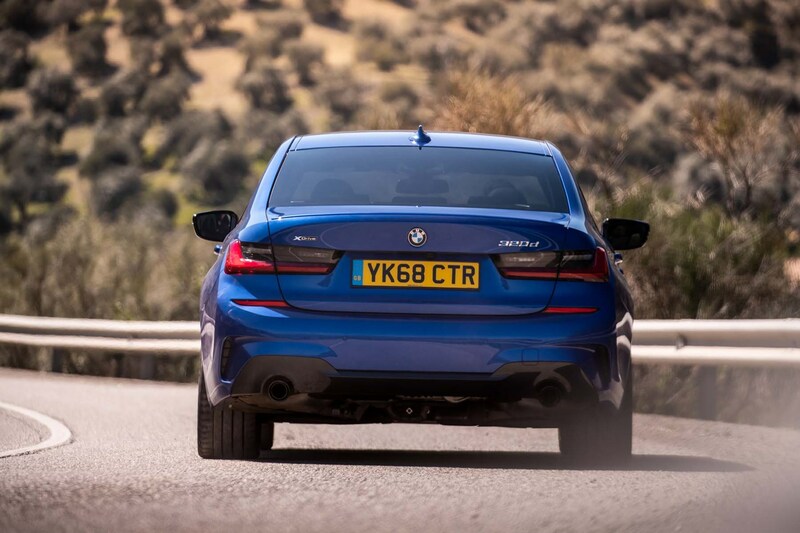 The 3 Series may appear quite compact, but there’s more space inside than you might expect. 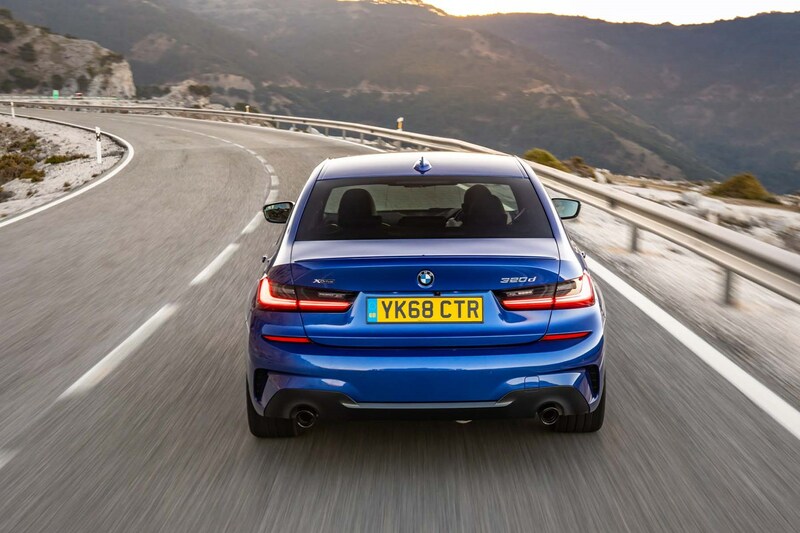 Two adults fit comfortably in the front, while there’s a surprising amount of space in the rear. 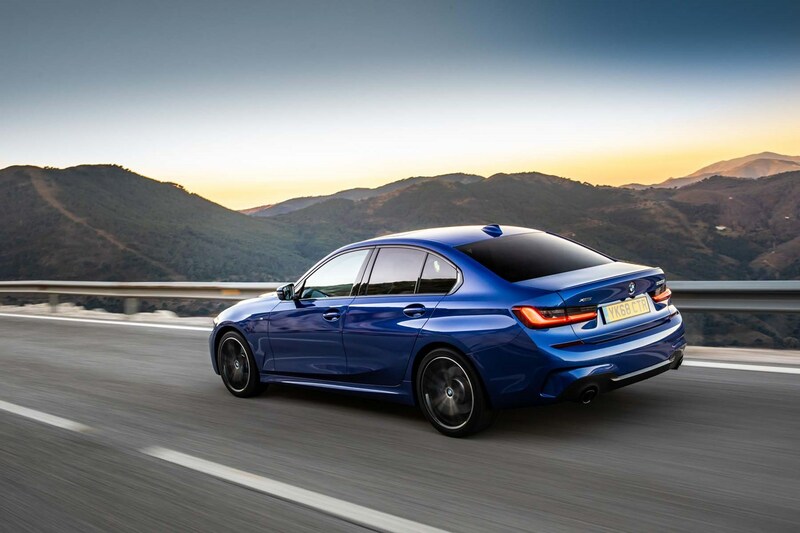 While it’s quite a low car to get into, the rear doors are quite big, and there’s a good amount of headroom and legroom. 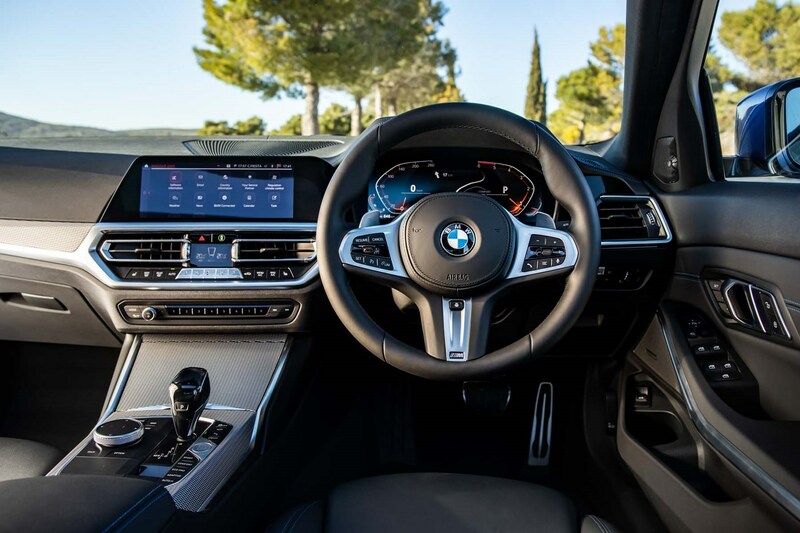 A fifth passenger will struggle in the middle seat due to the transmission tunnel, but most of the time the rear seats of this kind of car will rarely be in use. 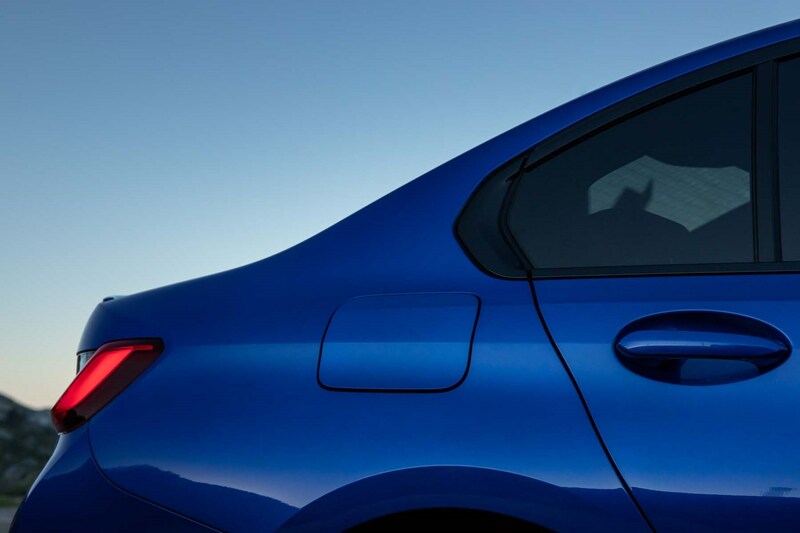 One thing to note is that on cars with black headlining, it can feel quite dark in the back. 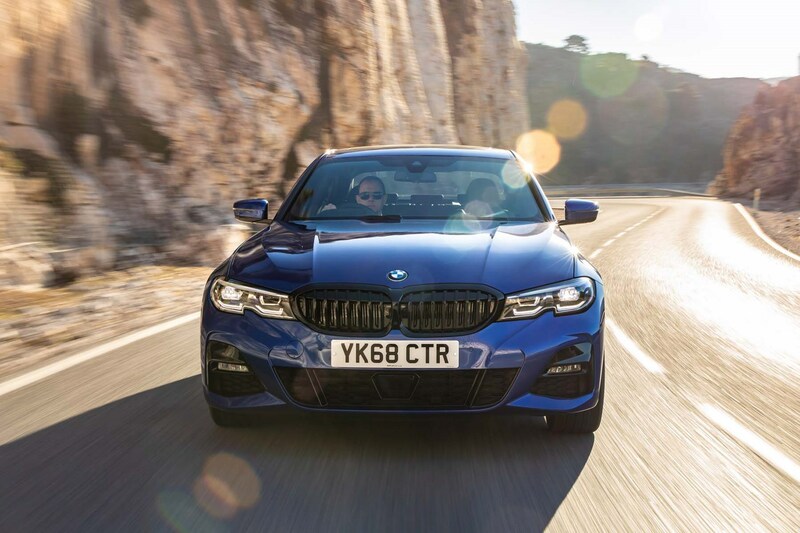 The 3 Series may look bigger than the previous car, but the dimensions are largely similar, and it’s surprisingly manoeuvrable in tight car parks and narrow city streets. 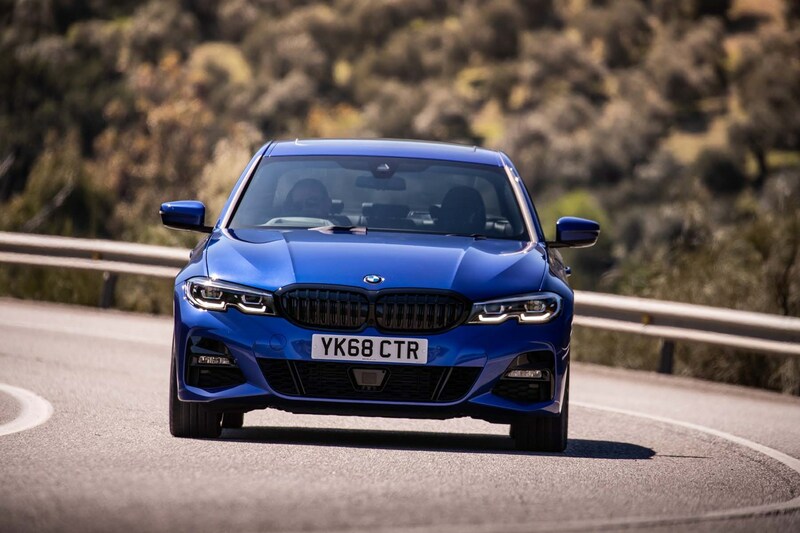 It makes it very easy to drive, and with standard-fit parking sensors all-round and a reversing camera, it’s easy to judge the extremities of the car. 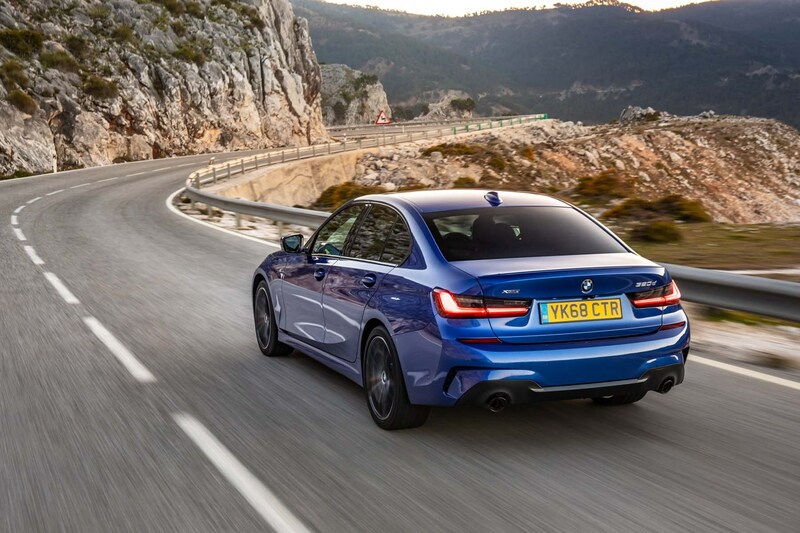 The boot offers 480 litres of space, which is on a par with the Audi A4 saloon. 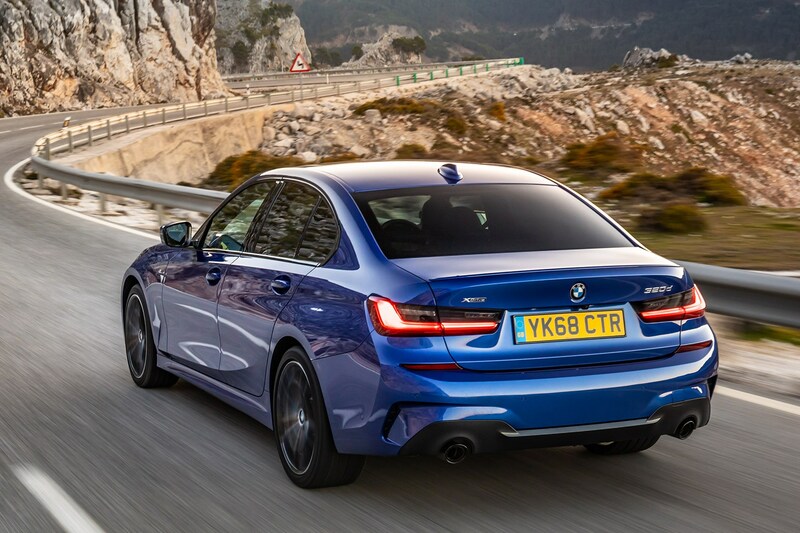 However, the Audi’s opening is a touch more useful as it’s squarer in shape, but the BMW (when fitted with the extended storage option) has more useful nets and pockets to the side of the load area. 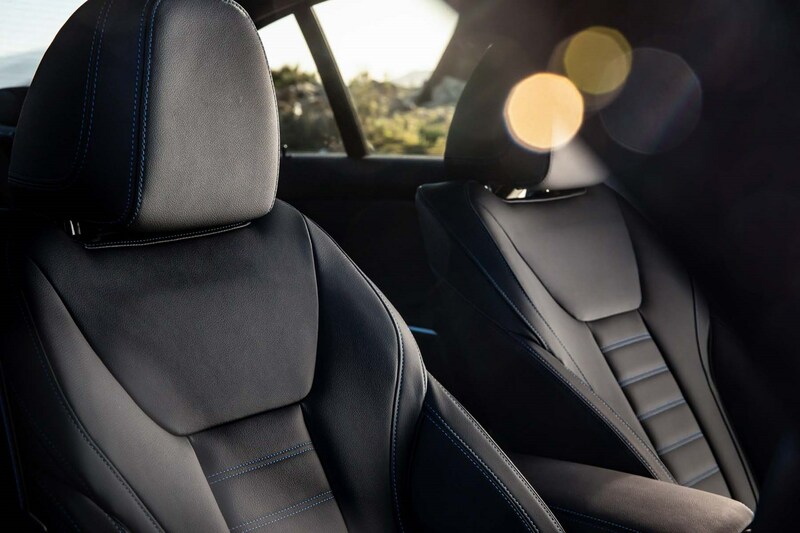 The rear seats fold in a 40:20:40 split if you want to load larger items. 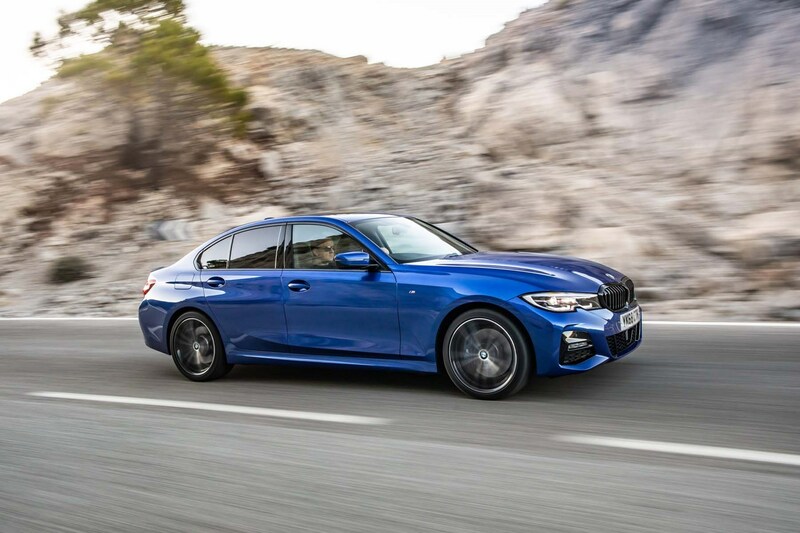 Check the table below to see how the BMW 3-Series Saloon compares to other similar cars in terms of available boot space.